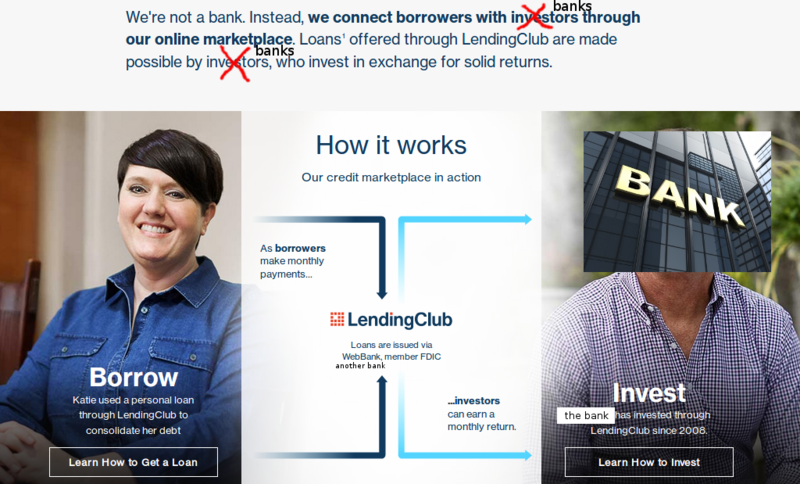 Lending Club’s latest quarterly report revealed the future of their platform, as a conduit for banks to make personal loans. As illustrated below, banks have gone from funding only 13% of originations three quarters ago to 44% of all originations in the most recent quarter. That’s an increase from $265 million to $955 million. Meanwhile, self-managed individuals, or the peers in the peer-to-peer aspect of the platform, only funded 13% of originations in Q2, a decrease from the previous quarter. Lending Club refers to the breakdown as a “diverse” investor mix but it is obvious where the trend is leading. To be fair, Lending Club had previously depended on banks pretty heavily, as demonstrated by the chart that appeared in their Q3 2016 earnings presentation. Bank funding was at its highest point in Q1 2016 at $947 million, as was self-managed individuals at $419 million. Bank funding has since recovered and surpassed that record, but funding from self-managed individuals is still down by 34% (and shrinking). 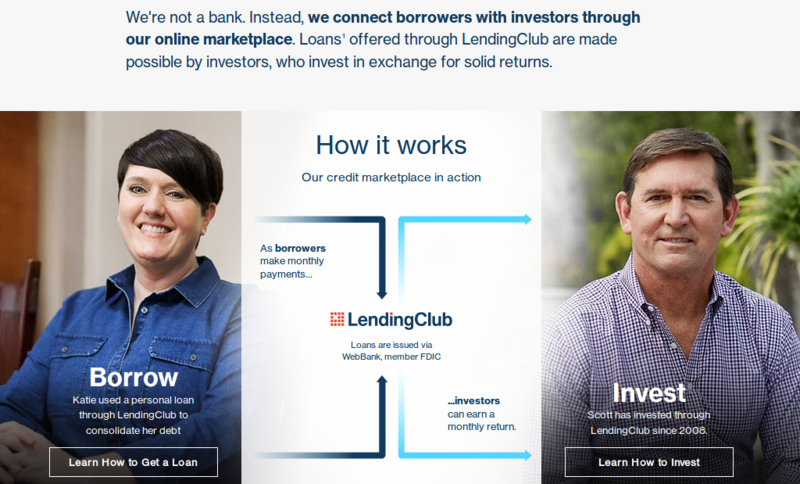 Lending Club had a $25.4 million loss in Q2. They’re projecting a loss of $61 million to $69 million for the year on revenue of $585 million to $600 million. Expect them to become more dependent on banks in the future.